The UK has now experienced deflation for the first time since records began in 1996. The Office for National Statistics believes that the last time the UK experienced deflation was in the 1960s. This was so long ago that you may well be asking yourself “What exactly is deflation and what does deflation mean for our economy?”. 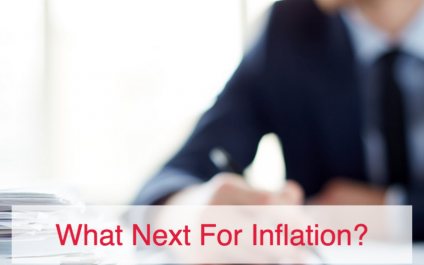 Inflation v Deflation - What's The Difference? In very simple terms, inflation is when the overall cost of living goes up and deflation is when the cost of living goes down. 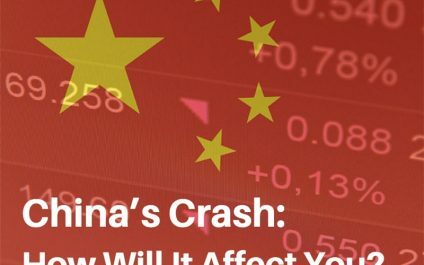 China’s Crash: How Will It Affect You? They say that when China sneezes, the rest of the world catches a cold. So when China suffered the financial equivalent of a massive heart attack at the beginning of the week, the world’s financial markets duly went into full-scale panic mode. But what does this mean for your investments? Black Monday, as it was quickly dubbed, was the day when the myth of China’s invincibility crumbled. When you buy a house, you hear lots of unusual terms. 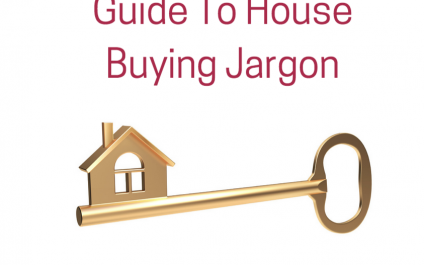 Here are our 'dictionary' definitions of terms used when buying a house to help you understand the convoluted world of property jargon. As the name suggests, it is the fee that the mortgage lender charges for arranging the loan. 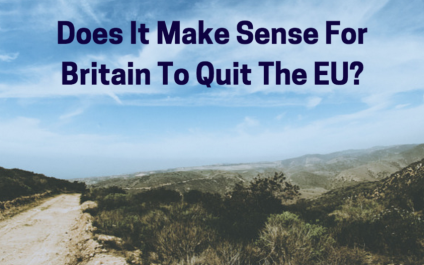 Does It Make Sense For Britain To Quit The EU? There is one topic that no one likes to think about - death. And yet, it is something that we must prepare ourselves for in order to take care of our loved ones and ensure family protection. 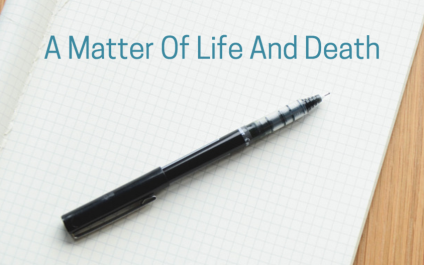 Making plans for the end of life is a vital task and one that, if not dealt with by each of us, falls to our families and next of kin to arrange. 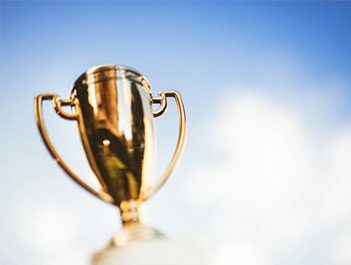 Professional Adviser, a news website providing information and insights for UK-based regulated financial advisers, revealed its “ten bold and brilliant adviser websites 2015” earlier this week. is proud to announce that we have made the top ten list! Today’s financial advisers are truly embracing the digital age. Gareth Higton, one of ’s founding advisers, is already a proud recipient of the FT Adviser Award for Best IFA Newcomer, and we are pleased to announce that he was once again honored by being awarded the FT Adviser Adviser Best Newcomer for 2015 - a true testament to his ongoing hard work! We also bagged Professional Adviser magazine’s Retirement Planning Award 2015 and had the honour of having the award presented by ex-Pensions Minister Steve Web. 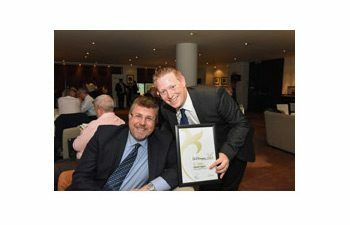 Steve then went on to be awarded with Outstanding Contribution to the Industry at the Money Marketing Awards the following evening! Last but not least, we were able to pick up a Highly Commended Award as well as being runner up in the award for Best Use of Technology at the Money Marketing Awards. We are deeply honoured to achieve such high recognition for our team’s excellent technical skills and continue to strive to deliver even better financial services and consultancy to our clients from this day forward.